H&M summer campaign launched globally fronted by Gisele Bündchen. 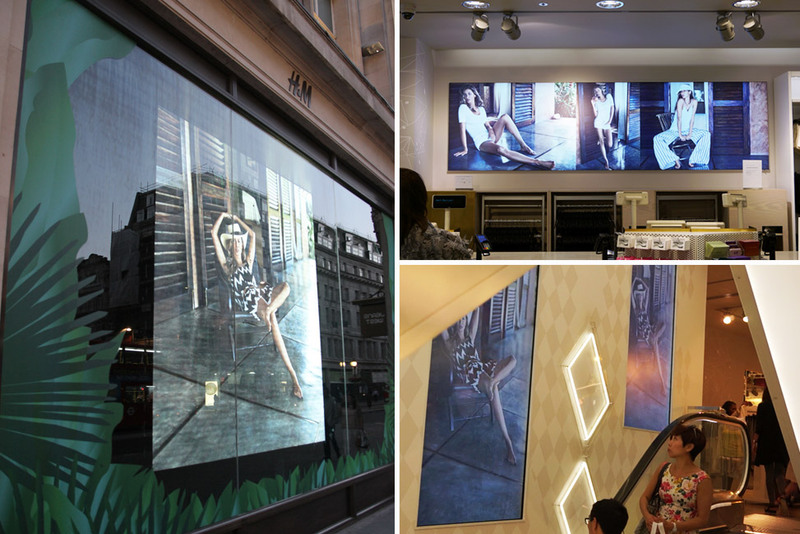 We created parallax animations featuring the Brazilian model as part of H&M’s in-store promotions. 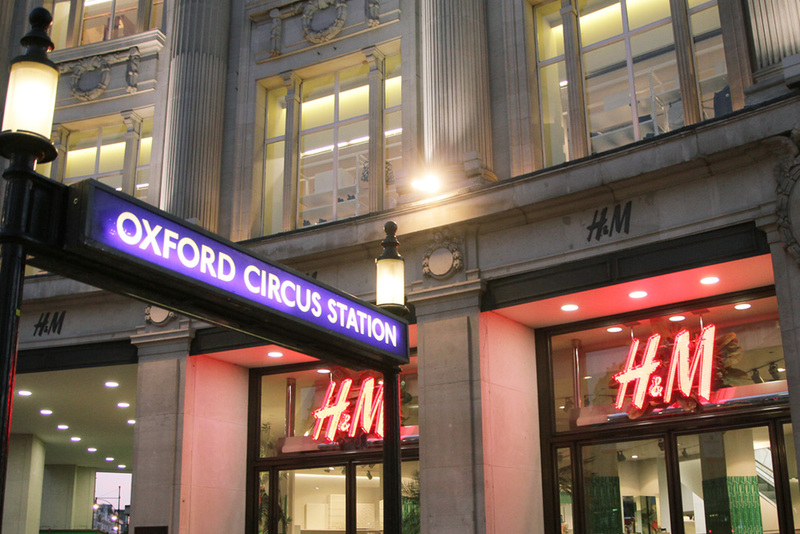 The animations are currently being played on huge video screens in flagship stores around the world including London’s Regent Street Store. We were approached by Strange Cargo Sweden to produce the visual effect from photos of the glamorous shoot in Costa Rica.